We will experience a New Moon in the sign of Cancer at 20 degrees on July 12, 2018, at 10:49 p.m. EDT. There will also be a partial solar eclipse on July 13, 2018 (because of the time zone differences) which will be seen between Australia and the Antarctica. Although all continents we will not be able to see the eclipse, its energies can still affect us. The Cancer New Moon’s energies are highly sensitive and intuitive. With the Moon being in its natural sign of Cancer, this New Moon is set to be a powerful one. It will enhance our emotions, our intuitive understanding and our sensitivity especially when our emotions revolve around our family and close friends. Our protective instincts will be heightened, and we will intuitively feel if there are any underlying currents of safety or danger involved. We will engage in confrontations if necessary and deal with open enemies if required. This extreme is unlikely, however, for the general population. 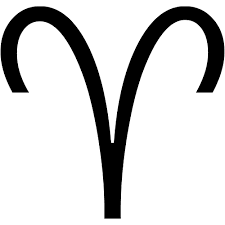 The potential for some type of interaction between us and others may be highlighted due to the opposition aspect between the New Moon (20 degrees Cancer) and Pluto (19 to 20 degrees Capricorn). This opposition can bring issues to the surface that may be hard to deal with although this confrontation is necessary. The issue may stem from our early years or it could be something that we have omitted from our consciousness mind. Whatever this may be, it will probably require some type of focus and this issue that surfaces will often be brought on through our connections with others. Others may unwittingly bring these issues to the surface or they may intentionally bring the issue to our attention. One way or another, we are meant to face whatever surfaces so we can deal with it appropriately. It has been said that solar eclipses can have an impact in our lives in years by comparison to the hours they last. 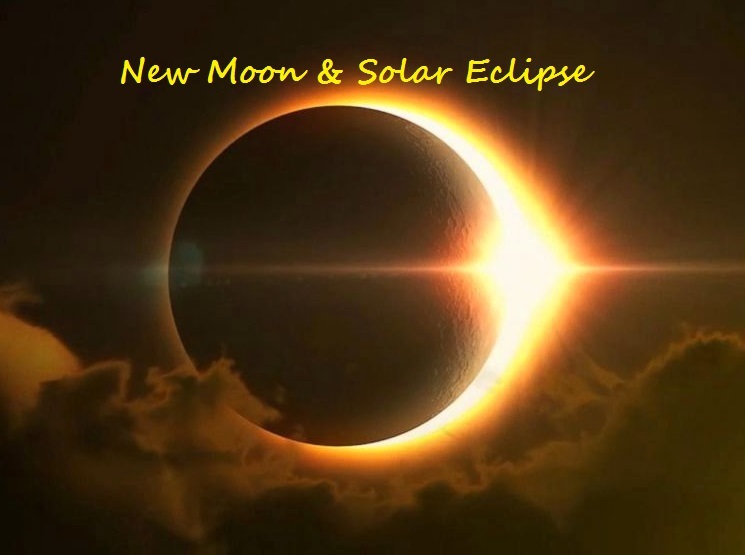 If, for instance, this eclipse lasts 90 minutes, we may find that for the next year and one-half (when activated) we will experience something related to the areas of life involved, expressed through the house that the eclipse is located within in our natal chart. In order for this to have an impact in our lives, we will also have to have links to our natal chart to this position; Conjunctions, squares and oppositions will have the most powerful impact while trines and sextiles would not be as powerful, at least in their expression. The challenging aspects will bring important pieces of our life to the surface. We will be confronted with how to deal with them, and we have to make adjustments or changes. The more gentle aspects will create easy flow and opportunities to resolve any issues. Many of those we speak to become fearful when eclipses make contact in their natal chart. There is no need to anticipate hard lessons. Difficulty is not always the way the Solar Eclipse and its energies need to express their energy. Remember everything, without exception, in life happens for a reason. Use these energies creatively and push through any lessons that are tabled for you. Remind yourself that any challenges are life lessons that in turn make us stronger, well equipped for our journey and more resilient.